Can I spend forever with You? Just when you think that you know yourself, you realize that the truth is… you DON’T. You find yourself driving yourself insane as you try to search for the answer to that question that keeps on resounding in your brain – the question, "WHO AM I…?" *Sigh. * Who AM I? And why is that question so hard to answer… grrrr…. 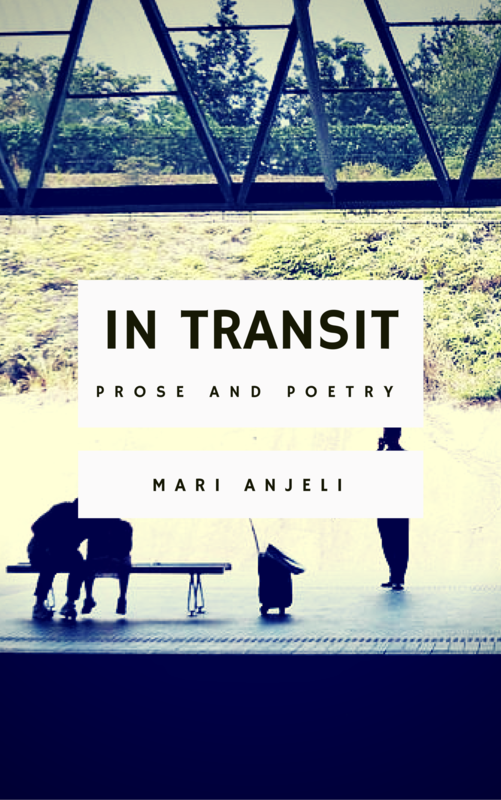 Yes, I know that I am Mari Anjeli, but the question is… Who IS Mari…? *sigh* The joy of finding comfort and peace in Christ.